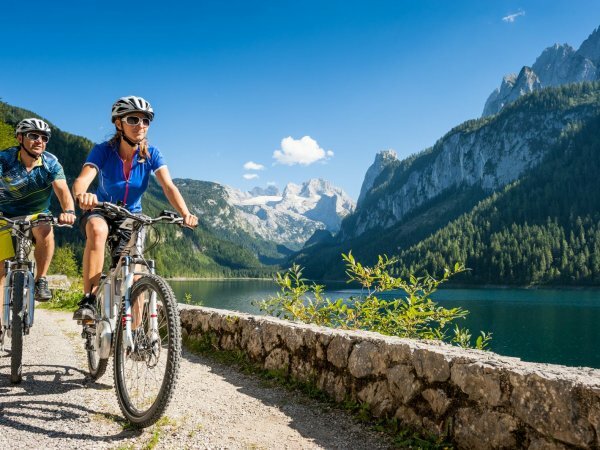 Alluringly good eBike tours. 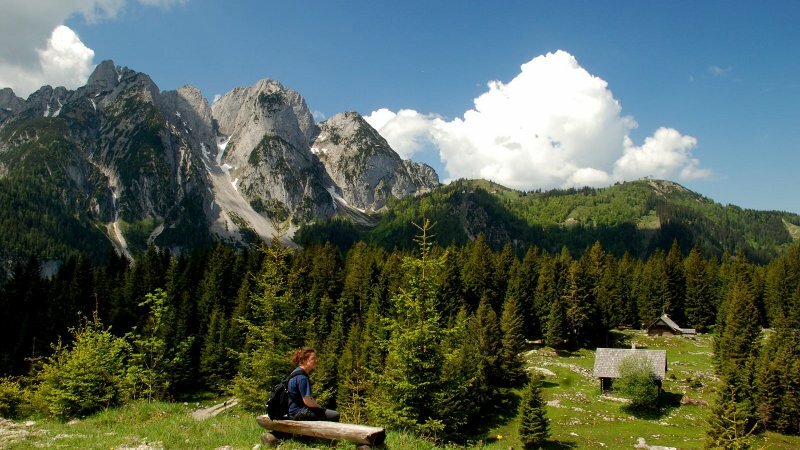 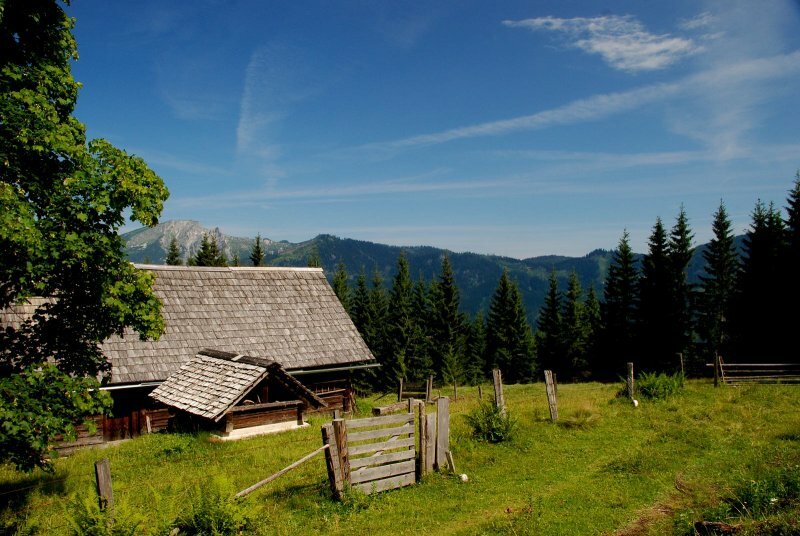 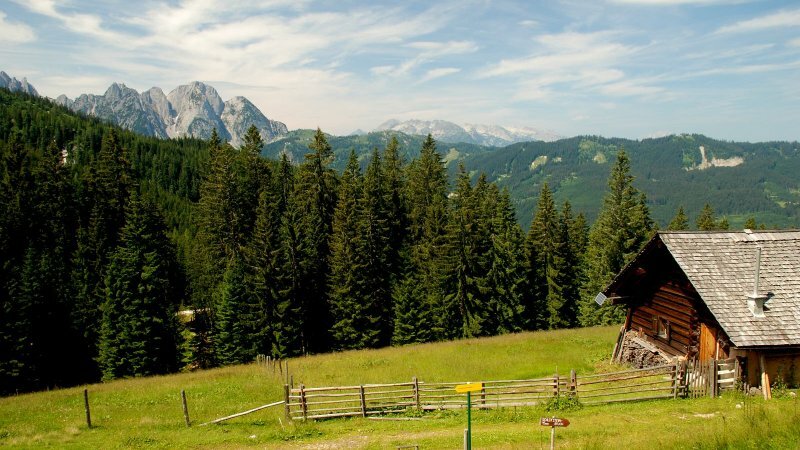 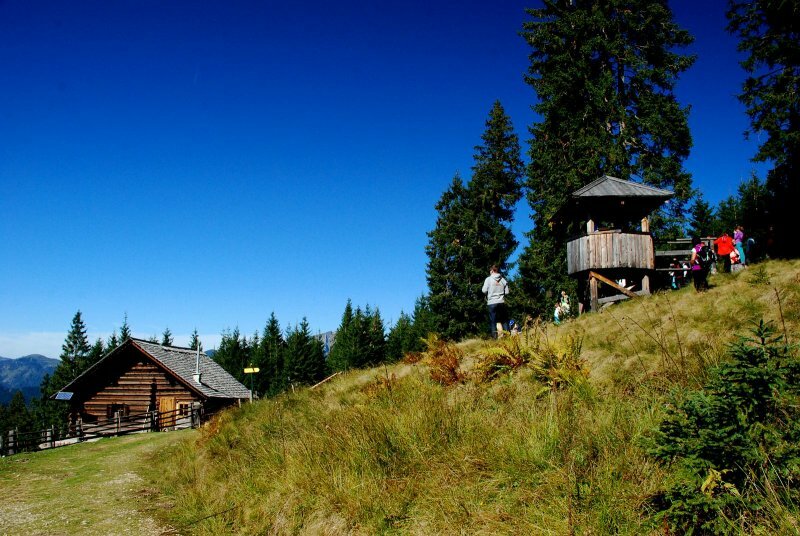 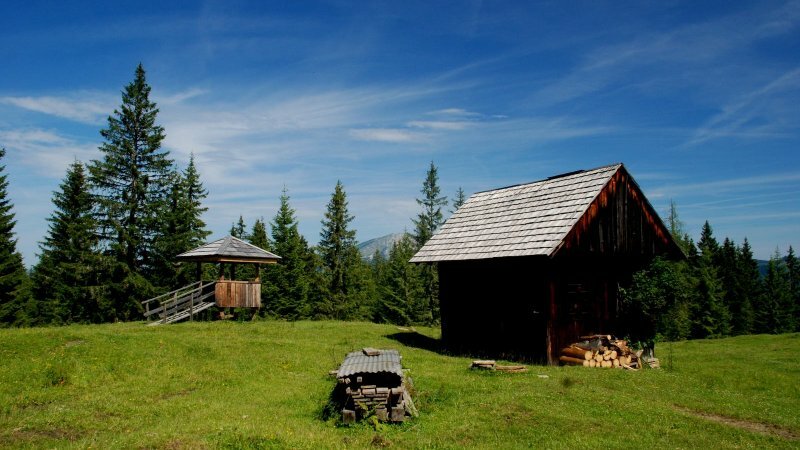 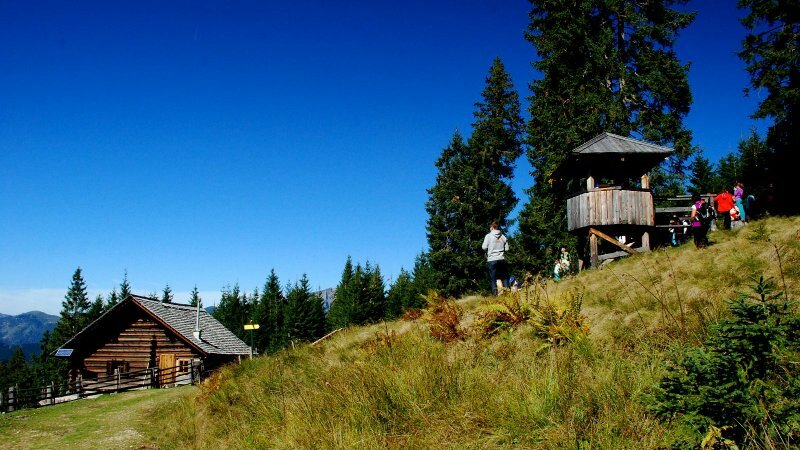 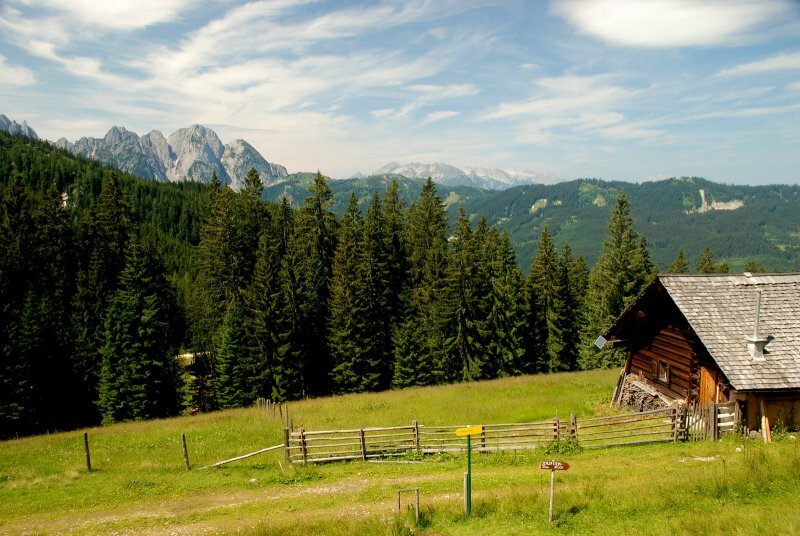 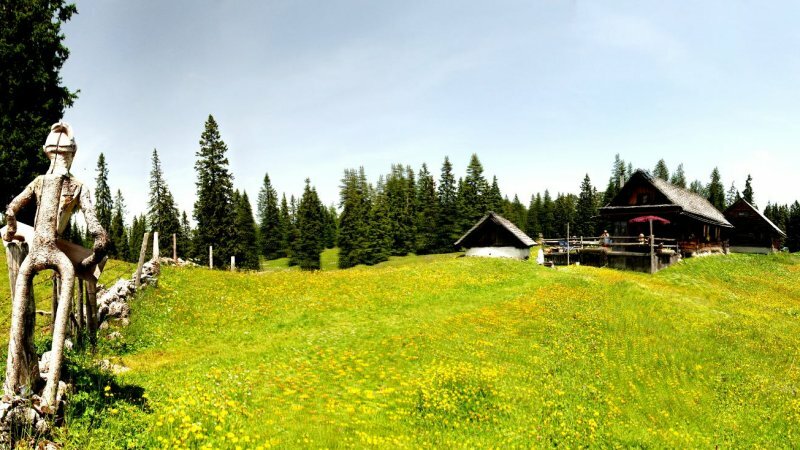 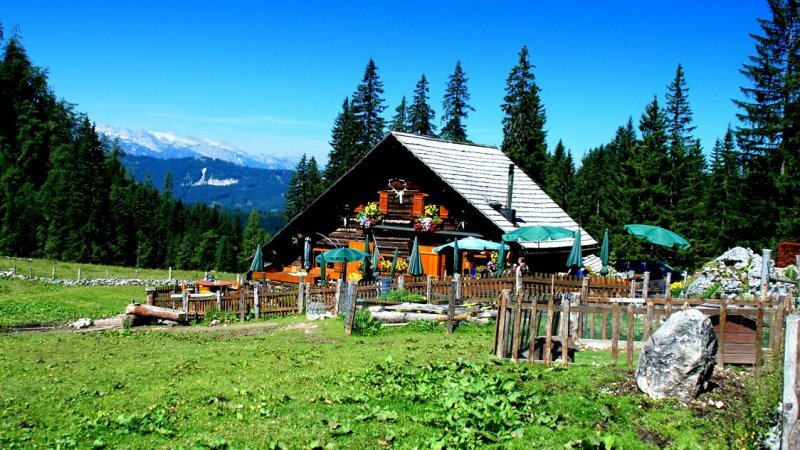 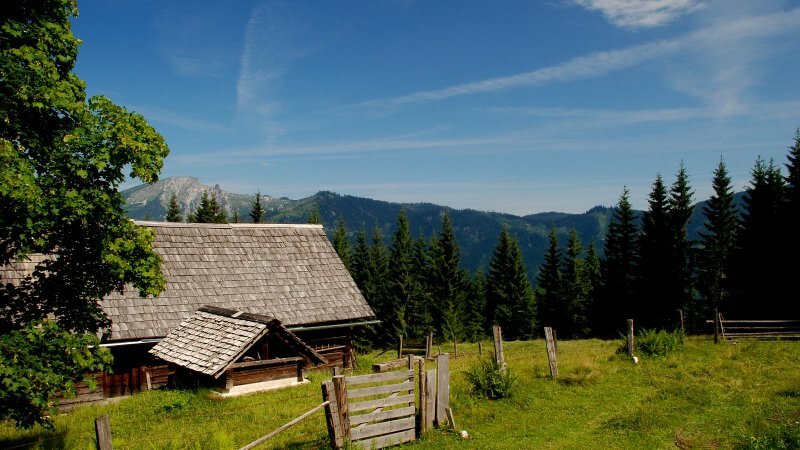 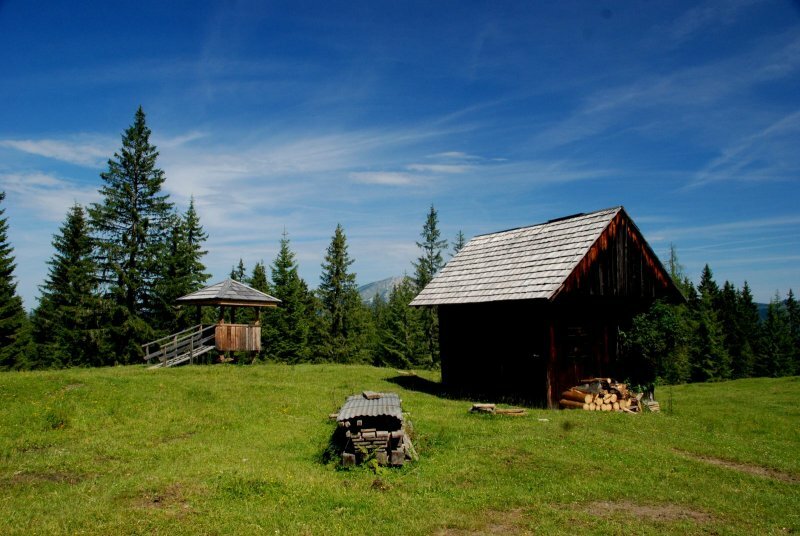 Guided cycling tour to the most beautiful alpine pastures and huts in the Gosau Valley. 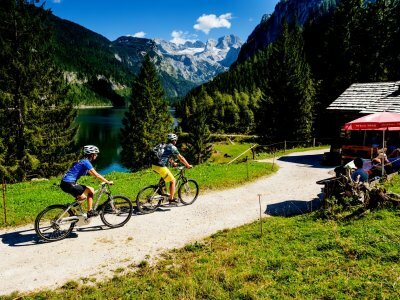 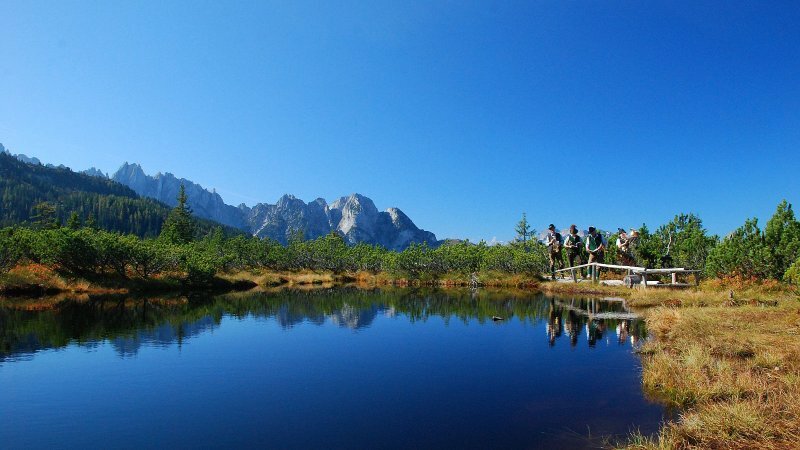 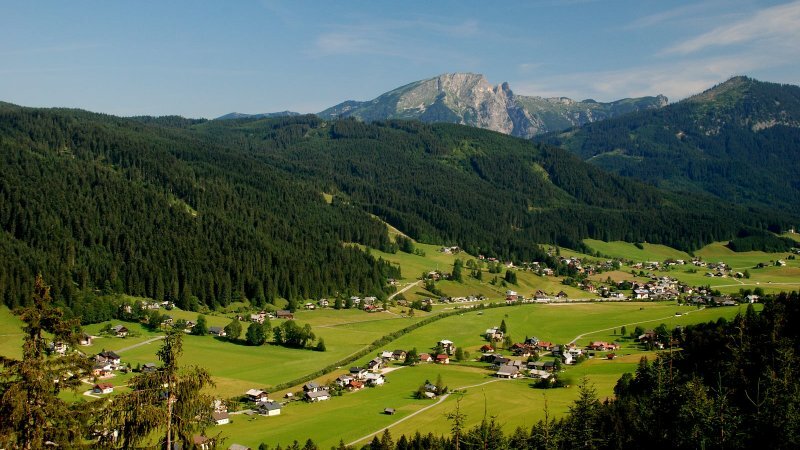 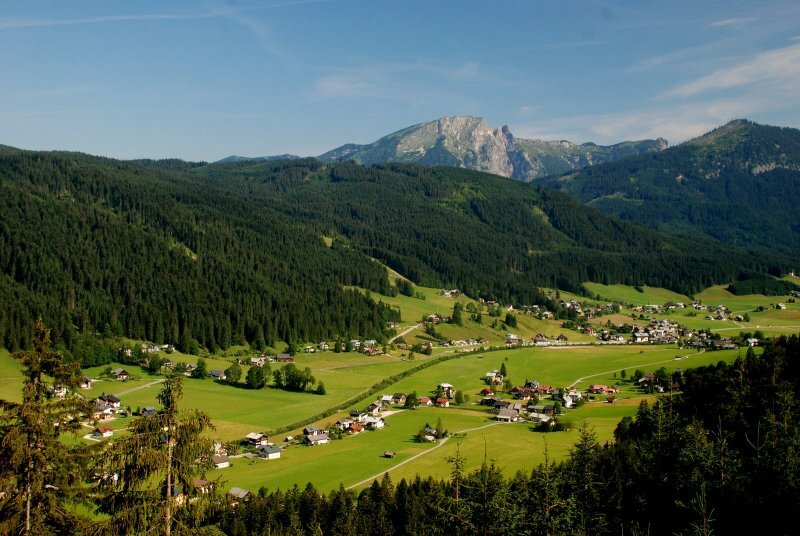 Enjoy cycling to rustic mountain lodges and the most beautiful places in the Gosau Valley. 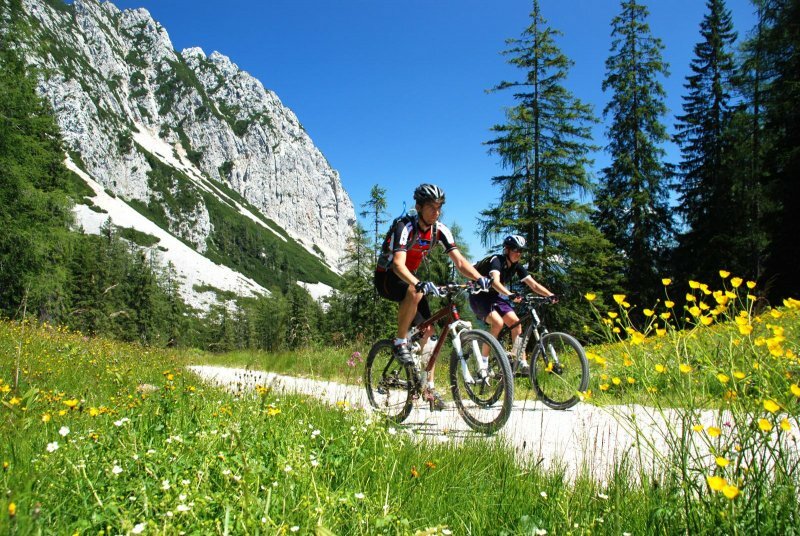 To be able to experience the mountains whilst biking was once reserved only for the fittest. 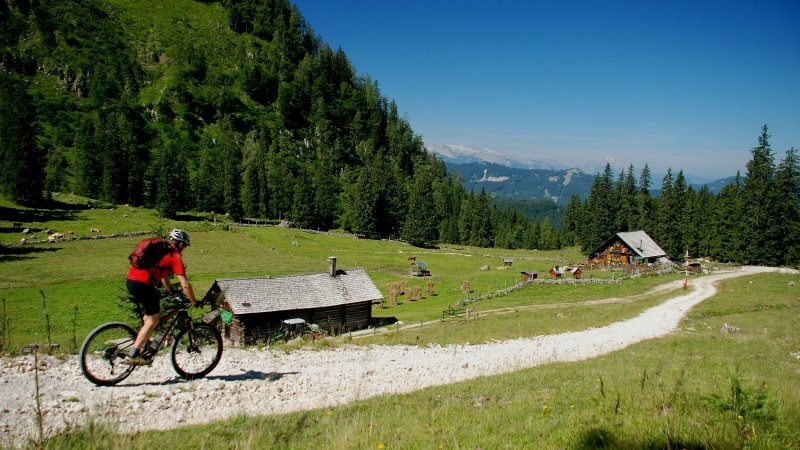 However with the eBike that has all changed - now you can easily notch up vertical metres and comfortably and effortlessly ride from hut to hut. 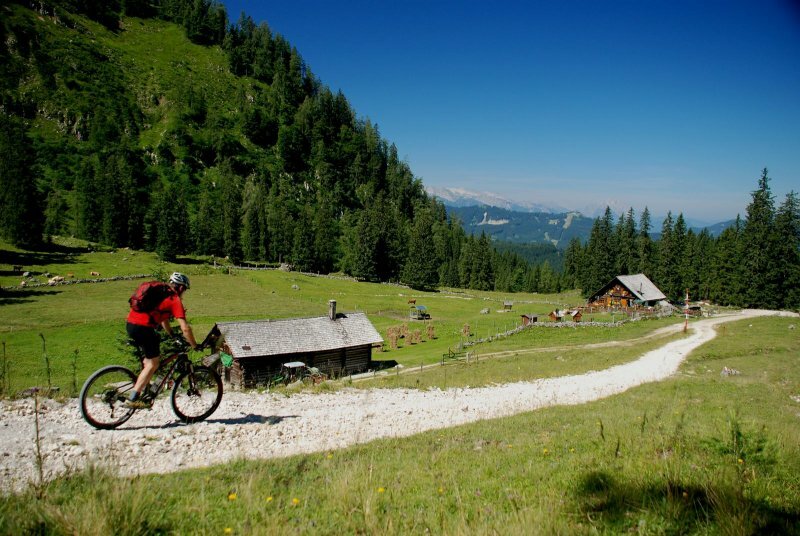 This now transforms biking in the mountains from a nightmare to a dream! 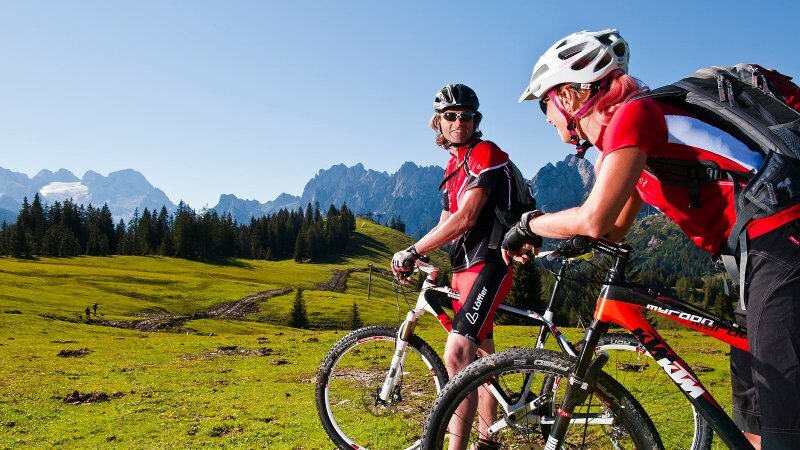 The two guides Elisabeth Reiter and Helmut Gapp invite you this summer and autumn - not only to succulent alpine pastures, rustic huts and breathtaking distant view views - but also to an uncomplicated and effortless biking pleasure for all ages. 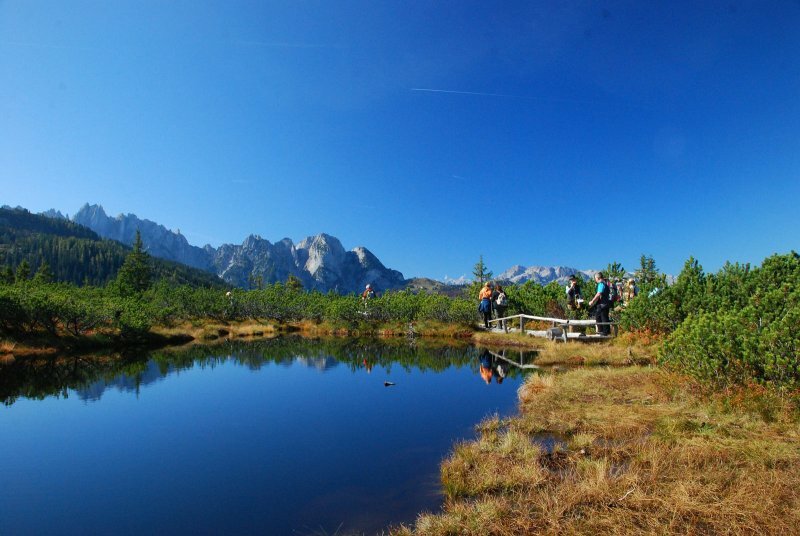 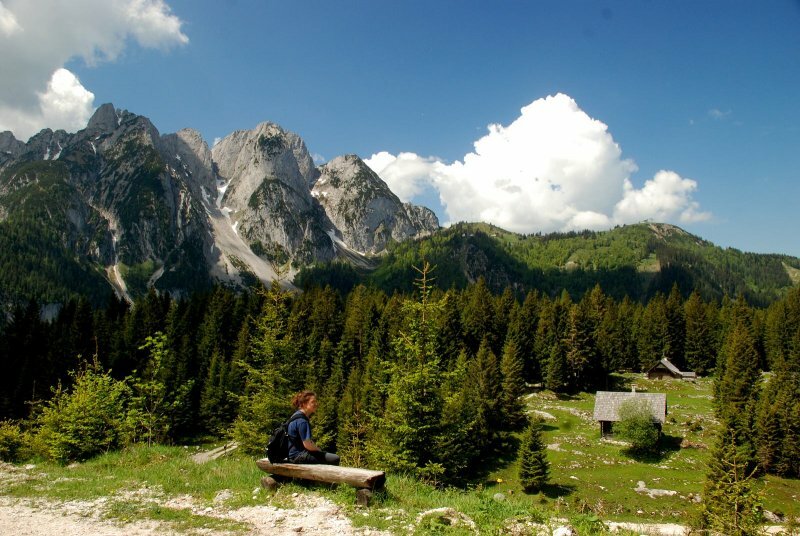 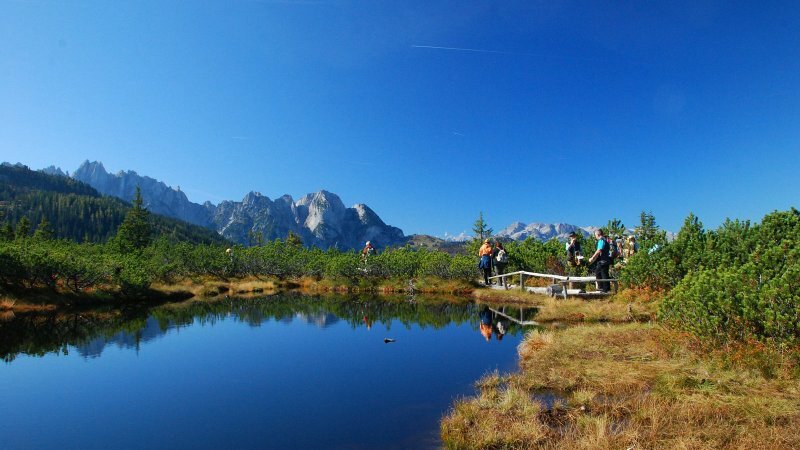 Every Thursday morning it’s off into the mountains and depending on the weather, the experienced guides will lead you on routes around Gosau. 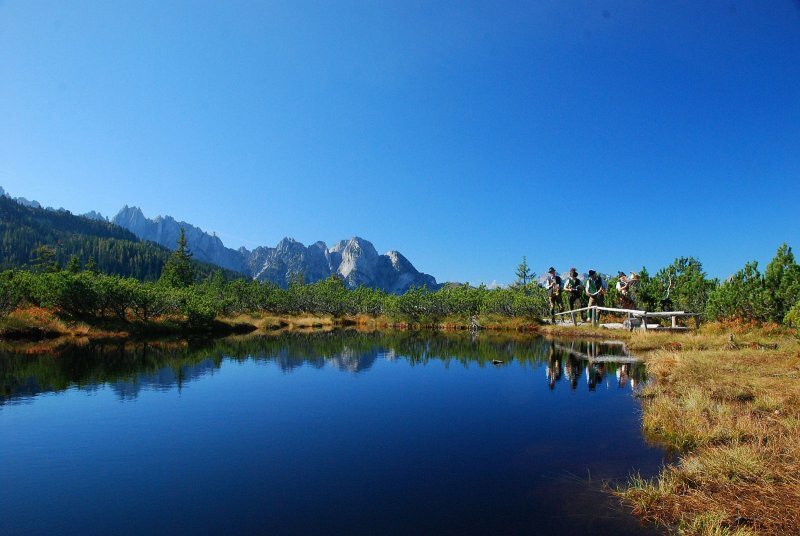 Let yourself be surprised; because there also has to be a little bit of adventure! 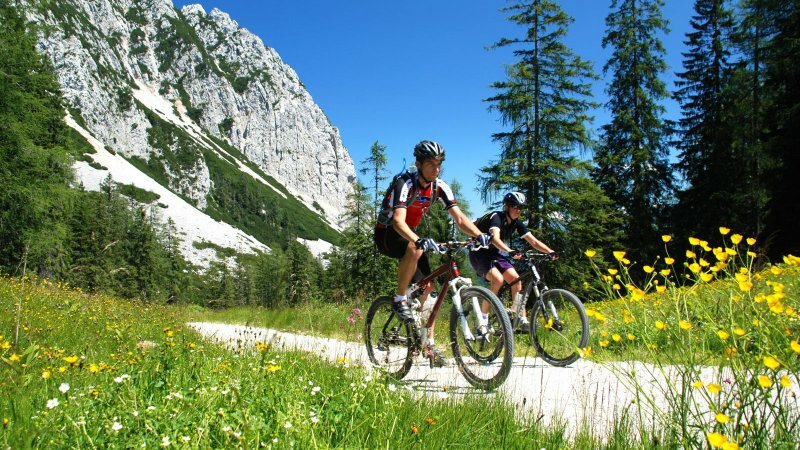 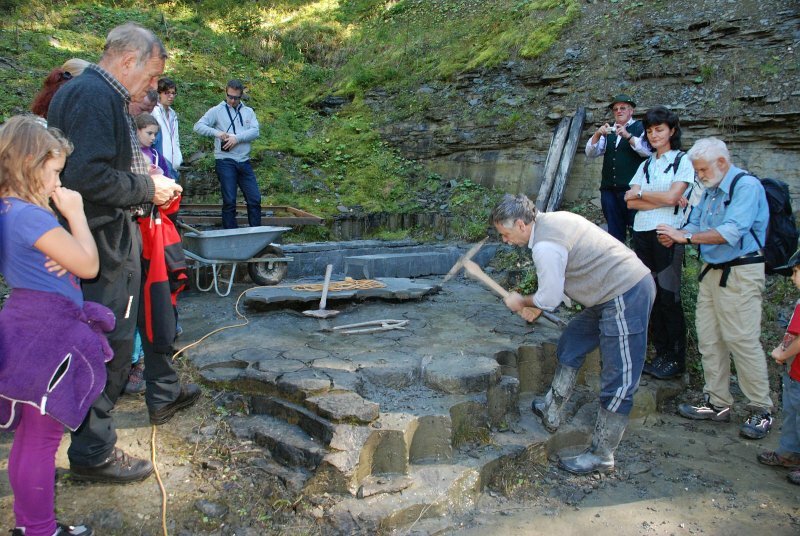 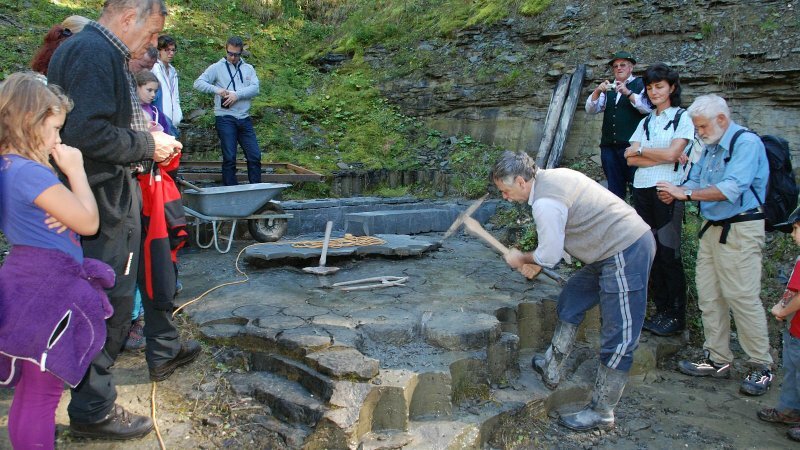 A mixture of enjoying biking, alpine romance, history and geology makes a guided excurse in the mountains unforgetable.